We’ve heard anecdotally from our customers about how they’ve used the Boomi integration cloud to unlock operational efficiencies, generate revenue streams and drive digital transformation. 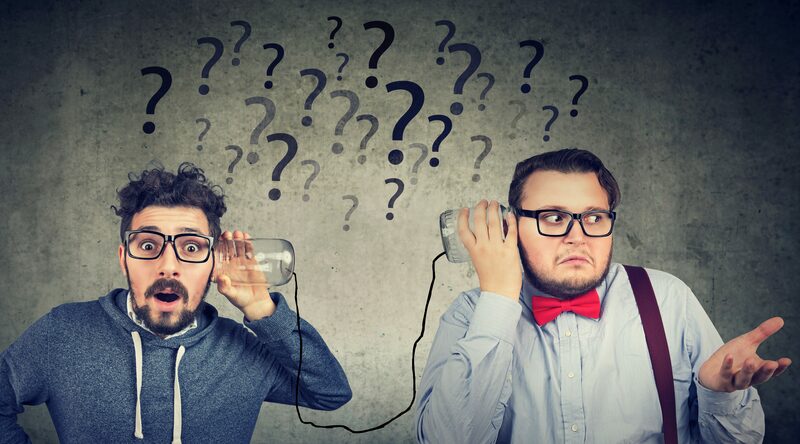 By adopting Boomi’s low-code, cloud-native platform, our customers can much more quickly and easily connect data, applications and people. They tell us of dramatic cost savings, increased organizational speed and a broad mix of soft benefits. But we wanted to know more details. What benefits were most significant, how do those benefits come about, and what’s the average return on investment (ROI) for Boomi enterprise customers? The job of the CIO has changed. No longer are CIOs simply asked to be trusted operators who provide commoditized services to the business. Digital competency is now broadly recognized as core to business success. 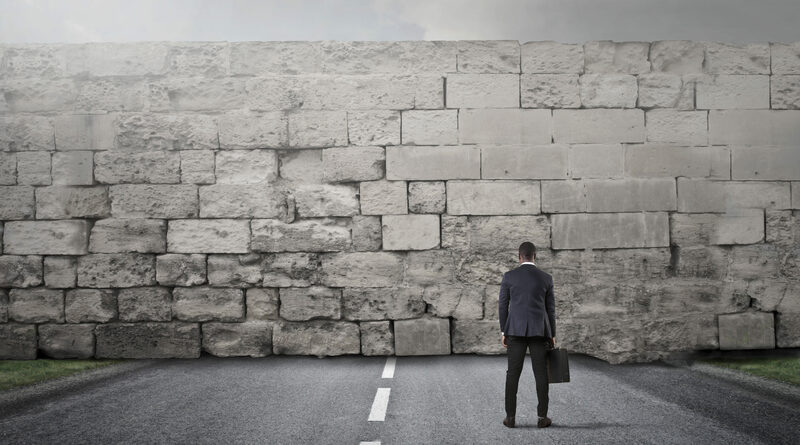 As a result, CIOs are being asked to work as trailblazers and change agents. They need to partner with other senior executives to guide organizations through digital transformations to new markets, new business models and new levels of success. The role of the CIO is changing. To deliver digital transformation — applying new technologies to radically improve or invent products, services and business models — the CIO needs to evolve from order taker to innovator. Ten or fifteen years ago, we CIOs had a horizontal responsibility and a horizontal view of the business. The focus was primarily internal: How could IT give various business units what they were asking for. 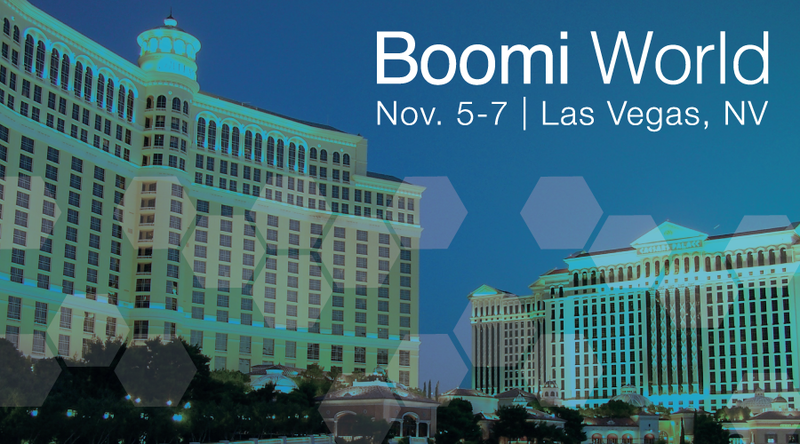 Boomi World Day Two focused on the future of integration, application development, workflow automation and digital transformation. Steve Wood, Boomi’s chief product officer, kicked off the morning with a keynote presentation detailing Boomi’s vision and plan for its platform. Wood began by looking back at what Boomi has achieved since its founding — simplifying and streamlining how organizations can create and manage integrations. 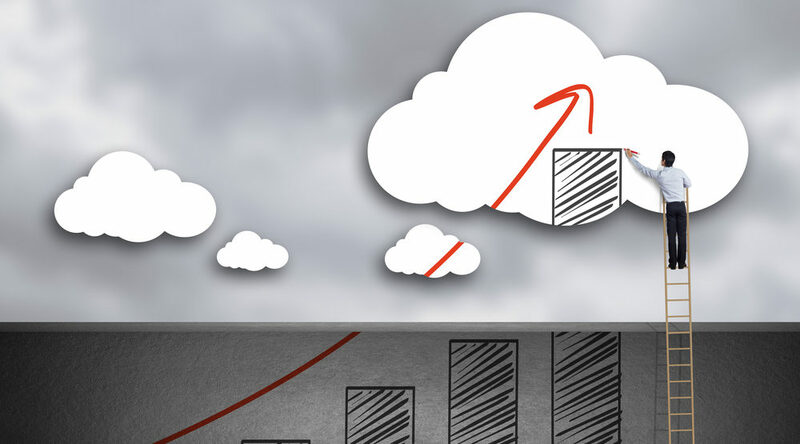 Throughout the history of the integration cloud market, Boomi has been the leader. 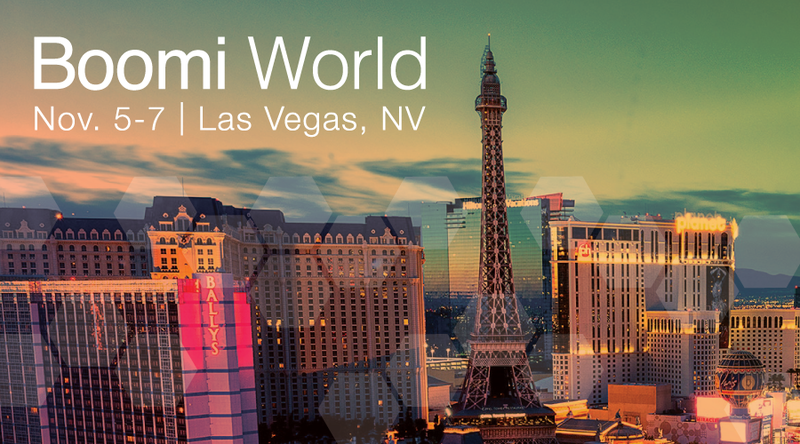 On the eight-year anniversary of Dell purchasing Boomi, Boomi World 2018 opened with an exciting day of keynote presentations from industry leaders and deep-dive breakout sessions and demos. 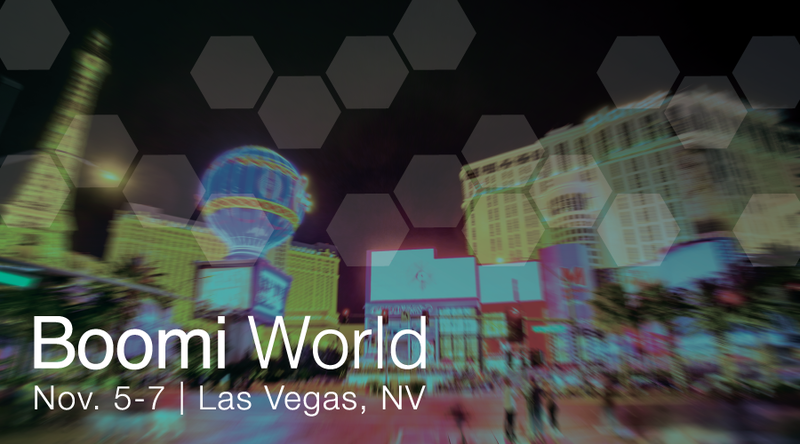 More than 1,000 customers, partners and employees from all over the world gathered in Las Vegas for the second annual Boomi World conference, the event of the year for integration and organizational transformation. The star of the show was Michael Dell, who provided his unique perspective from launching his business more than 30 years ago in his dorm room. 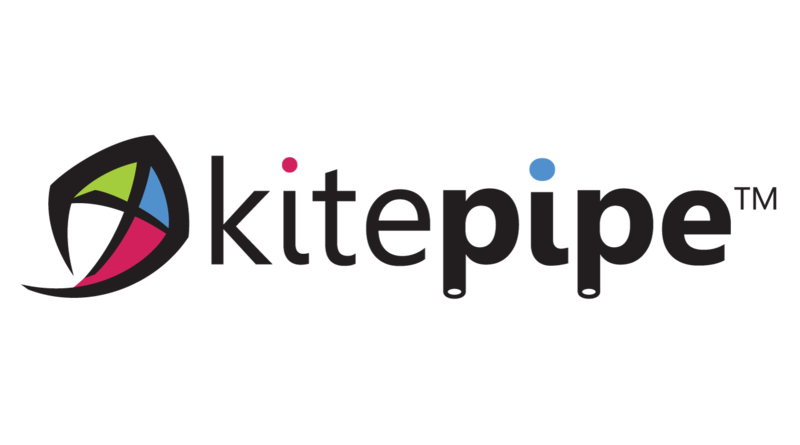 Handling more than 100 Boomi projects over the past two years, the team at Kitepipe, a Boomi Select Implementation Services Partner, has learned a thing or two about best practices, pitfalls to avoid and trends that are reshaping the integration landscape. 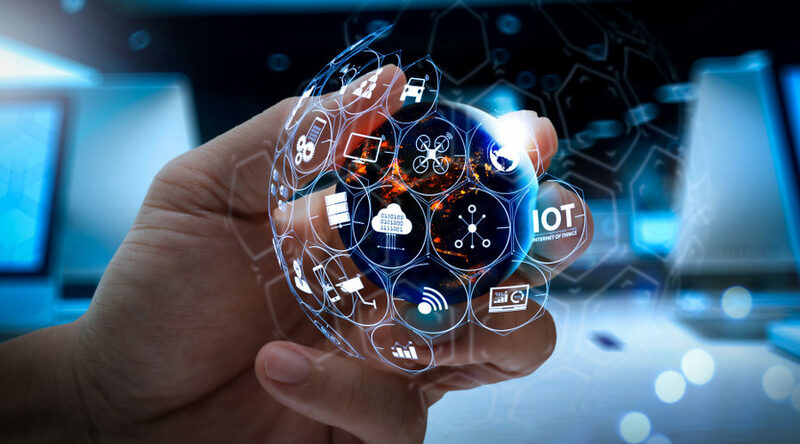 For example, organizations are rapidly expanding Boomi usage beyond straightforward cloud-to-cloud connectivity to cover more complex integration scenarios and business processes like revenue recognition, employee onboarding, product and procurement supply management, and many more. Innovation is important to us at Boomi — both being innovative ourselves and helping our customers be innovative. 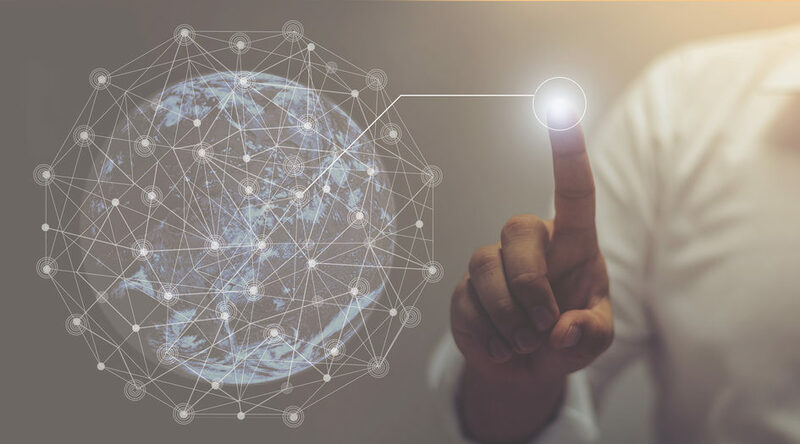 We’re seeing a huge uptick of activity in areas such as IoT and blockchain, as organizations look to our technology to help integrate everything from data to devices, people, processes and beyond. 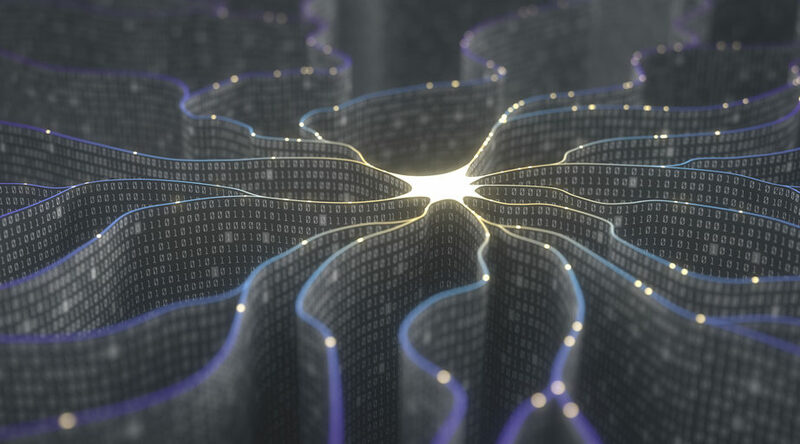 According to a survey of 500 IT professionals from cloud solutions vendor Sada Systems, artificial intelligence (AI), the Internet of Things (IoT) and blockchain are the three primary areas for emerging tech investments within enterprise organizations in 2018.